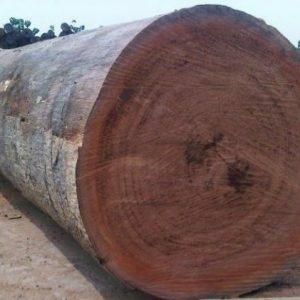 Cameroon Timber Export is the largest supplier of top-quality African wood round logs in the region. 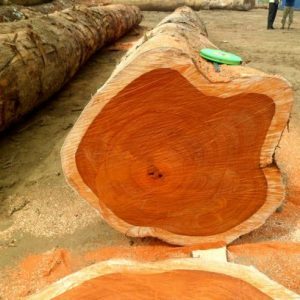 We are involved in the retailing, wholesaling and export of all the popular varieties of African round logs. 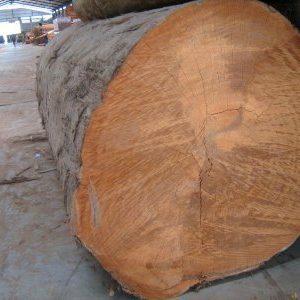 At present, we provide timber export services to a number of countries including all the six GCC (Gulf) countries, Malaysia, Vietnam, Iraq, the Middle East and some other Asian and European countries. 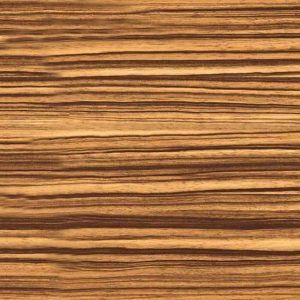 African wood is known for their diversity in color, strength and uses. 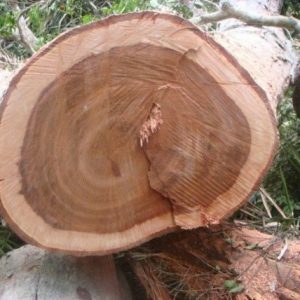 You can find both softwood and hardwood trees in Africa. 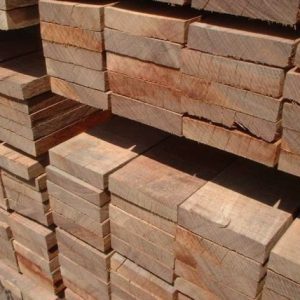 So, whatever your purpose is, you can find the right wood species with us. 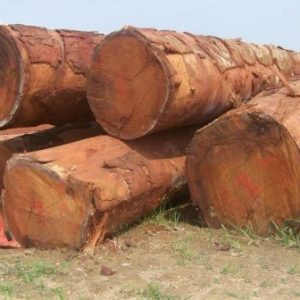 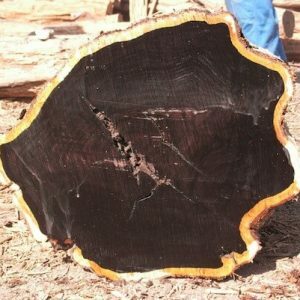 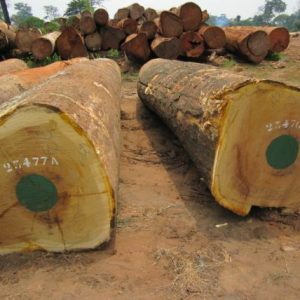 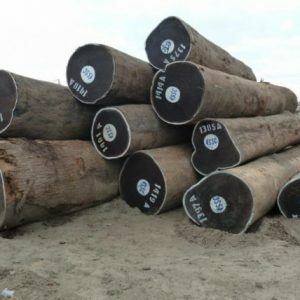 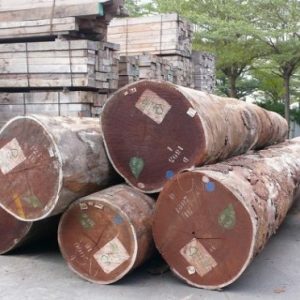 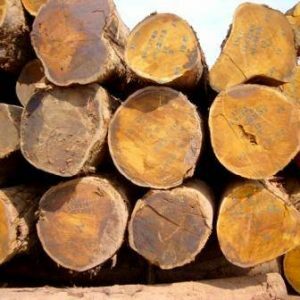 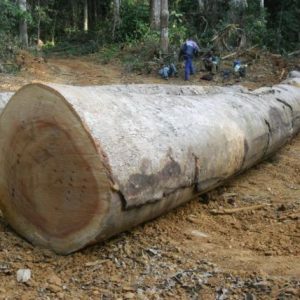 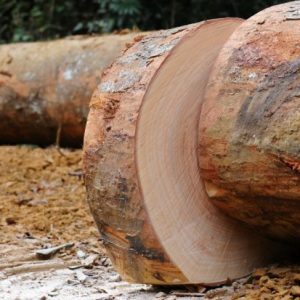 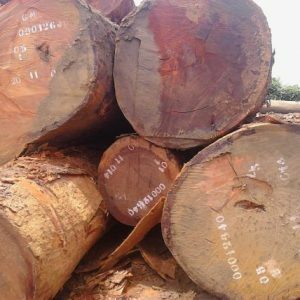 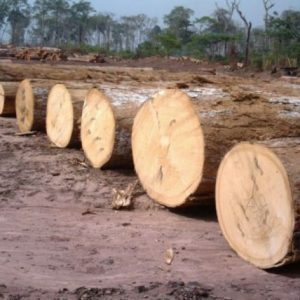 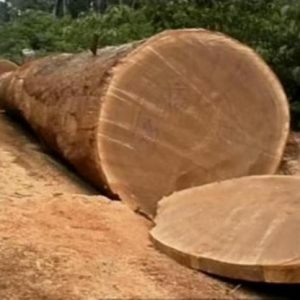 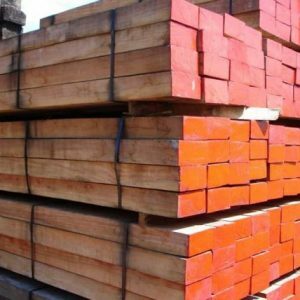 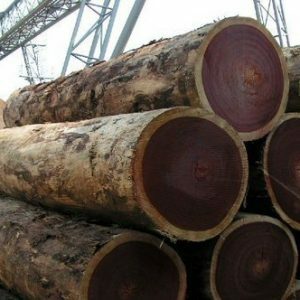 At Cameroon Timber Export, we specialize in the supply of large varieties of African wood species such as Teak, Mahogany, Afromosia, Ebony, Blackwood, Movingui, Zebrawood logs, Beli logs, and many more.